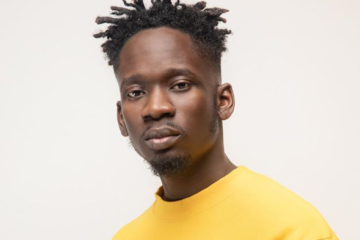 From time to time, a new artist shows up on the block and when music lovers get a feel of his song, they can’t help but ask themselves why they have been sleeping on him or her for so long. Especially a new act whose sound and style deviates from what the audience has gotten accustomed to. People begin to pay attention and the artist begins to gain traction. Every upcoming/emerging act has a different story. Some artists, after facing so much struggle, scramble into the music industry. 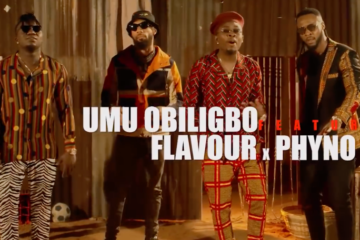 They manage to grab the attention of the Nigerian audience when their single makes it to mainstream to become an instant hit. Things might still be tough for them (no available resources) but with consistent pushing, they overcome and secure a place in the industry. For others, they come well-prepared. They announce their presence in the music landscape with a bang. You can hardly tell if they’re upcoming because of how mature their sound and their style is. 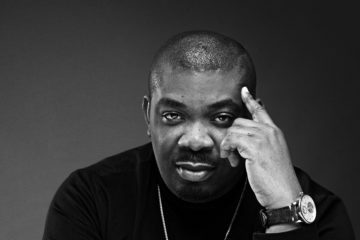 This is the story of the newest act that Mavin recently signed. The artist, whose name is Rema, is a talent to behold. 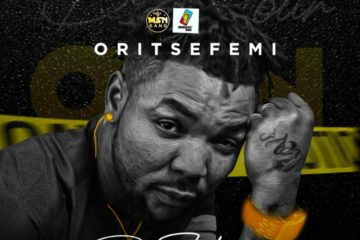 His sound is fresh and is like no other in the Nigerian music industry. Not only does he possess enormous talent and an impeccable artist branding, but there seem to be sufficient resources to spend on promotion and publicity. 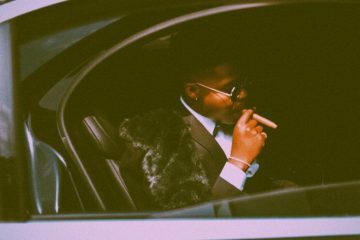 Before he was signed to Mavin records, the young artist already established a relationship with D’Prince. 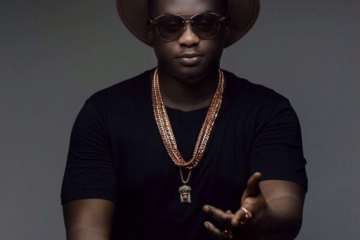 He was also responsible for the bridge on DJ Tunez’ Turn Up featuring Wizkid and Reekado Banks. Rema’s signing to Mavin records is definitely the perfect record deal a new artist can hope for. 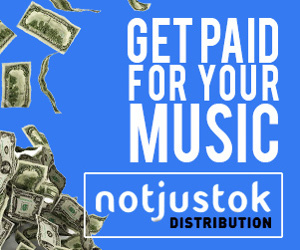 Artists like Reekado Banks, Korede Bello, Tiwa Savage, Johnny Drille, and others have all enjoyed the platform and have been able to grow their respective careers. Without a splinter of doubt, there are numerous benefits for Rema, and if properly harnessed, he could go on to be one of the biggest Afrobeats acts. 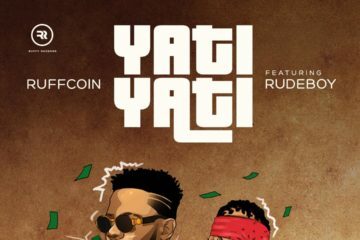 He has dropped a couple of freestyles on his social media pages as well. One thing that is very noticeable is Rema’s versatility. He switches conveniently between sounds – from Trap to Indian-influenced Afropop to rap. His confidence is gigantic as well. 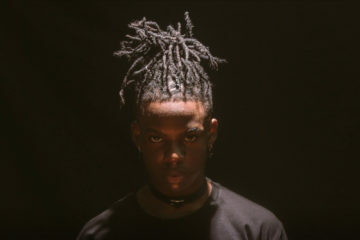 Shortly after he was signed to Mavin records, Rema dropped a self-titled EP which contained four tracks. The project has been received with critical-acclaim and lot of reception. The EP was heavily influenced by Indian sounds which he fused with Afropop. Many music fans and social media users have taken to their social media pages to reveal their love for the new act. Some of have commended him for his uniqueness and the novelty of his sound and style. 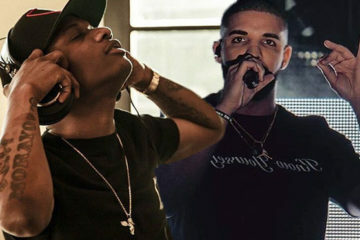 Although, there are some who believe that the new Mavin act sounds like Afrobeats star Wizkid. Rema doesn’t sound like anyone in the industry. That’s a good sign. 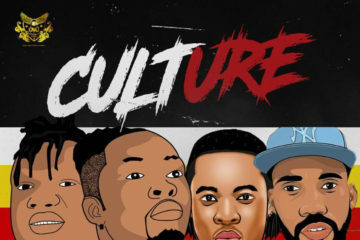 I like the fact that these new guys; Fireboy DML, Oxlade, Rema, and the others have their own sound and are trying to create a niche for themselves. Enough of everyone sounding like Wizkid and Davido. Wiz hearing Rema for the First must’ve been like when Future heard Desiigner for the first time. Listening to Rema’s “Dumebi” and all i can hear is wizkid. Rema is good no doubt but mehn the rate at which he copied wizkid in this track tho. A music video of one of the songs on the EP, Iron Man was released also. 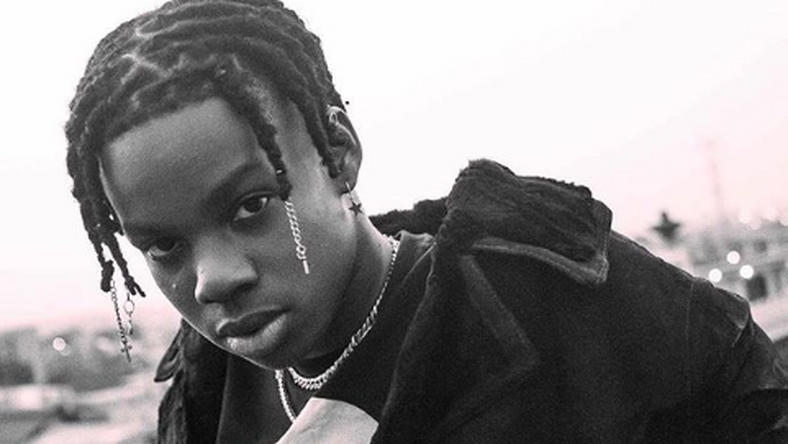 Rema is swiftly garnering attention and his fan base is expanding by the minute. 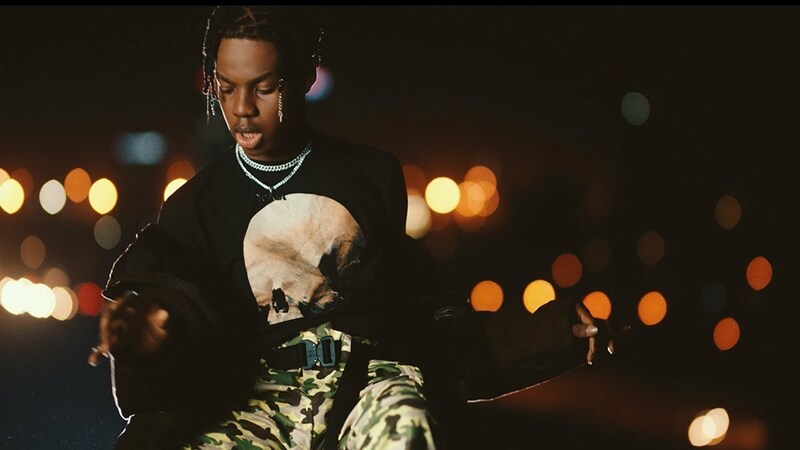 Just like Oxlade and Fireboy DML, Rema seems to truly be the future of Afrobeats. His sound has the potential to travel beyond borders and continue to push the African sound to the world. He has a long way to go and with maximum efforts, there’s no stopping him. So, is Rema here to stay? 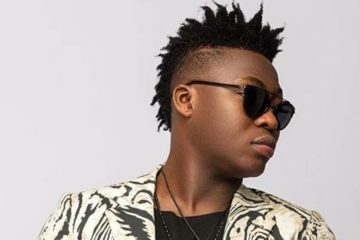 On Reekado Banks leaving Mavin Records: Will he survive?